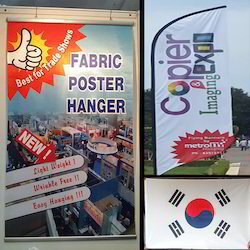 We are manufacturer, trader and retailer of In shop Advertising, Advertising Flags, Banner Stand, Backdrop Stand, Promotional Flags, Sign Frames and Boxes, Exhibition Products, Outdoor Advertising Products, Printed Wallpaper and Blinds. 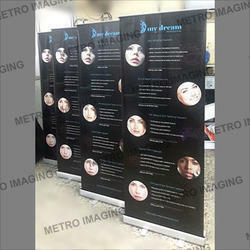 We are service provider of Flex and Vinyl Printing Services and Printing Services. 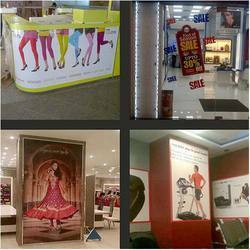 Our range of products include in-shop branding graphics, wall graphics, vinyl graphics, inshop branding prints and store front signs. 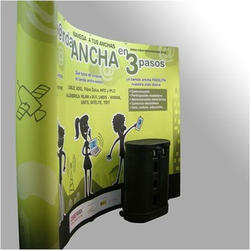 Pioneers in the industry, we offer banner stand, exhibition banner stand, roll banner, x banner stand and roll up displays from India. 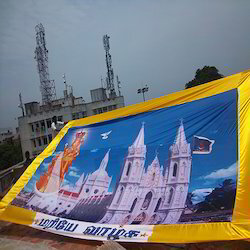 We are a leading Manufacturer of one way vision printing service, flex printing services, hoarding flex printing service, banner printing and large format printing services from Chennai, India. 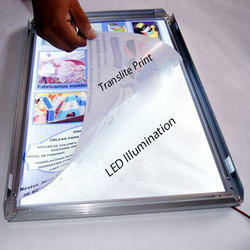 We are a leading Manufacturer of illuminated light boxes, crystal light box, light box display, led clip on board and menu advertising signs from Chennai, India. 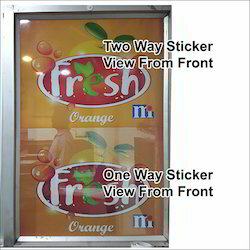 Manufacturer of a wide range of products which include sublimation printing, custom printed glass, custom printing service, canvas printing and satin banner. 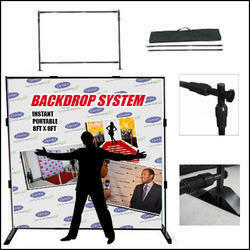 Prominent & Leading Manufacturer from Chennai, we offer trolley case backdrop, brochure holder portable, exhibit displays, fabric pop up exhibition panel and cut out display stand. 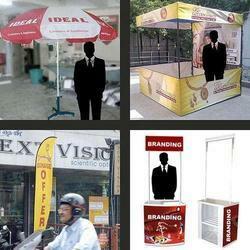 We are a leading Manufacturer of outdoor advertising, advertising table, portable exhibition tent, advertisement canopy and promotional table from Chennai, India. 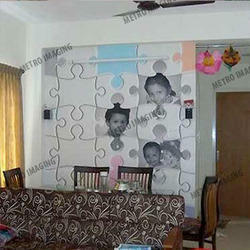 Our product range includes a wide range of customized wallpaper, vinyl wallpaper, landscape pvc wallpaper, kids room wallpaper and 3d perspective wallpaper.